Phil Fish and his company Polytron have just found themselves a nice fat wad of cash by selling 105K copies of his popular indie game Fez in just two days on the Steam Summer Sale. 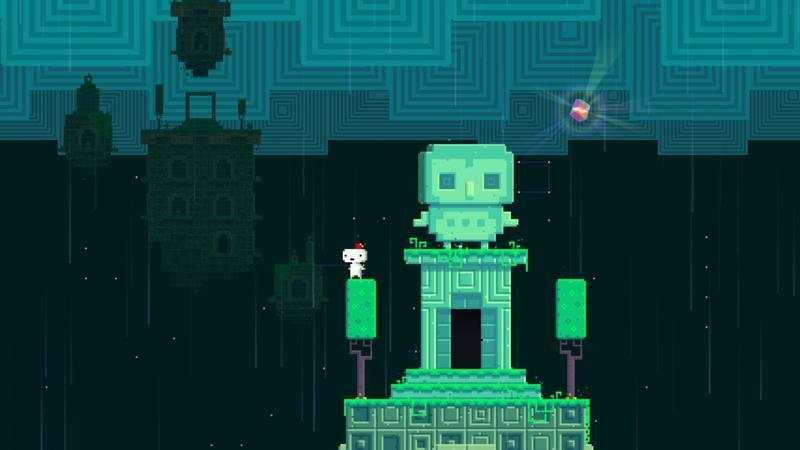 Fez first launched on Steam on May 1st after its one year exclusivity contract with the Xbox 360 wrapped up. At one point in the Steam Summer sale, this game was knocked down by 50% to a blind buy purchase of $5. Fans reacted positively buy buying in turn, and so did Phil Fish, calling the result "BANANERS." When asked by Joystiq if he likes the Steam Summer Sales, no longer held to a $10 pricing point on Xbox live, Fish replied "Yeah I'm a fan! Even I can't find a way to complain about it," in reference to his outspoken persona on the internet. To put it in perspective, Fez sold 200,000 units in its first year on Xbox live. Granted, the half price knocks down the profits a bit, but none can argue that making a quarter of a year's income in just two days is a horrible thing. I'm sure Fish has plans for putting the money into his upcoming Fez 2, and maybe this is one further step in showing why he is not bringing the game to Xbox. Indeed, if Phil Fish likes the Steam Summer Sale, then it must be something good. Head on over now and see what you can grab for cheap.